How can I fix the problem when the wireless connection is slow, or gets cut off often? - Details of an answer | Buffalo Inc. The firmware on the AirStation is not the latest version. Update the firmware on the AirStation. See how to update firmware. The driver of the wireless client is not the latest version. Update the driver of the wireless client. See how to update a driver. 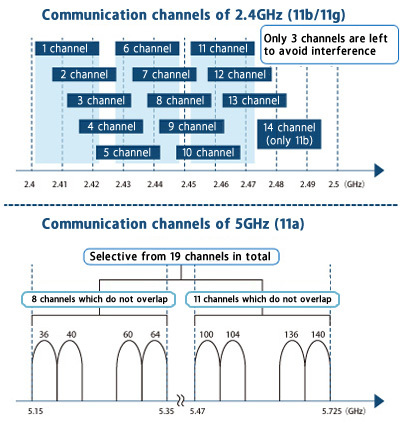 Wireless problems are caused by channel interference. 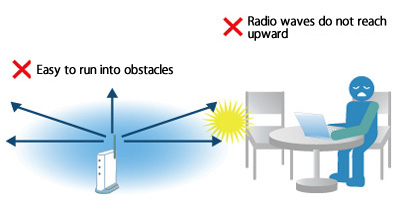 Microwaves or cordless phones use the same frequency bands (2.4GHz) as the AirStation. Then, place the AirStation away from microwaves or cordless phones. Radio waves cannot be received properly. Place your computer close to the AirStation, and also place the AirStation at a high position. 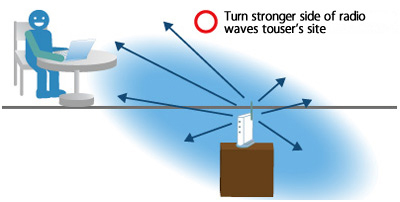 Adjust the direction of the antenna to improve the communication. The security software is affecting the system. Turn off the security software temporarily.